When Stock & Barrel readers are done reading, they’re devouring every new restaurant, tasting new craft brews and hunting for unique experiences. They are the fuel for the city’s booming food and drink scene. 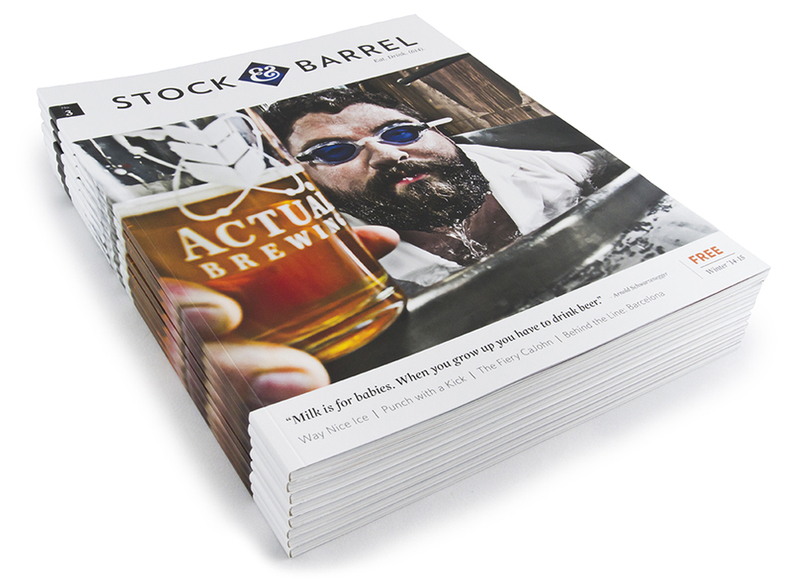 Stock & Barrel is their muse. Stock & Barrel puts on some great events. From exclusive, ticketed bourbon and craft beer tastings to our annual Holiday Cocktail Competition. 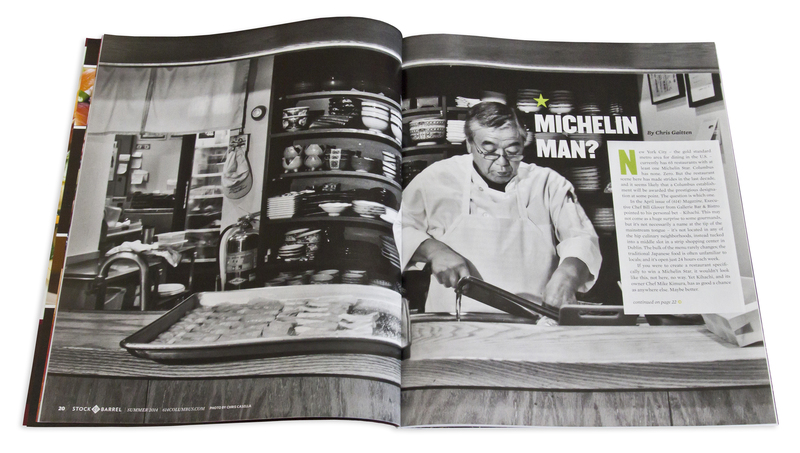 Each issue of Stock & Barrel is like a chef’s tasting menu. One part unexpected, one part creative and always original.